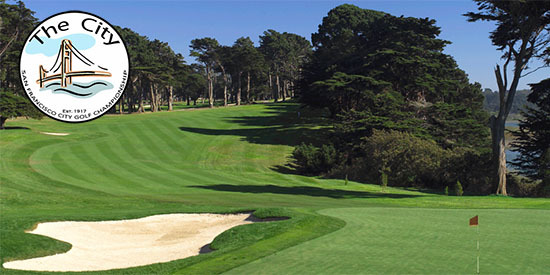 The San Francisco City Championship was inaugurated in 1917, and is the Country's oldest municipal golf tournament. The Women's division was added in 1958. In its early years, the tournament was hosted by the Sun- Bulletin newspaper and has had numerous sponsors throughout its history such as Bob Varner, Tom Culligan, and Pepsi. 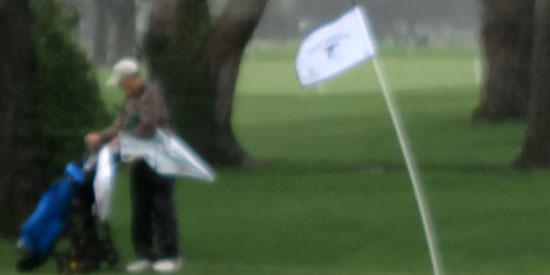 Another thing that makes the City Championship a unique event is the inclusion of an "Open" Division, allowing for amateurs of varying abilities to compete. 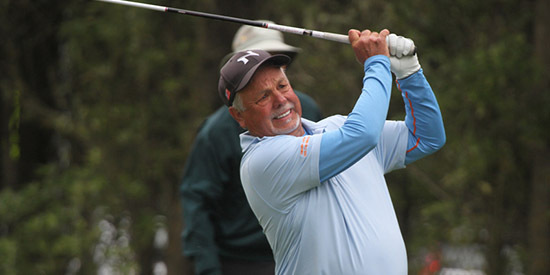 The top two flights in the Open Division, named the "Venturi" and "Susko" respectively, are named for two of the tournaments' most popular competitors, Ken Venturi and John Susko, the latter of whom met an untimely death from Crohn's disease in 1983. 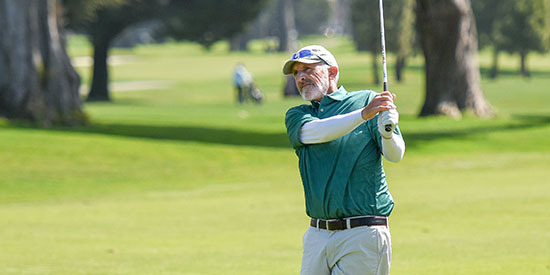 Susko is remembered as a popular Lincoln Park golfer who won the City Championship in 1978 and 1980, won the Alameda Commuters in 1981, and participated in a number of National amateur events even with a condition that often sidelined him for weeks at a time. 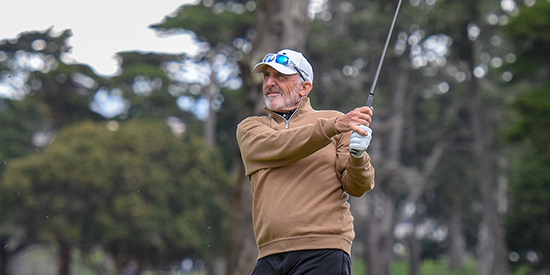 Those familiar with the City Championship will tell you about the tradition of playing the ball as it lies at San Francisco's Lincoln and Harding Park golf courses in some often very wintry conditions. More than one player has marched in to the tournament office claiming that they will never play again, but their applications usually find their way in the following year. Conditions are the same for everyone; the ability to accept the occasional bad break is paramount to a competitor's success. 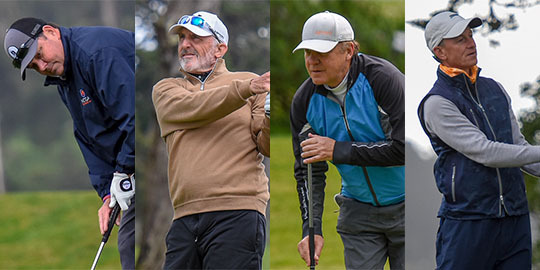 Past champions include 1964 US Open Champion Ken Venturi, 1999 US Women's Open Champion Julie Inkster, and 1969 Masters Champion George Archer. More recently, LPGA Tour player Dorothy Delasin* of Daly City (winner of the 1998 US Junior Girls Championship and 1999 US Women's Amateur) claimed the Women's City Championship in 1998.